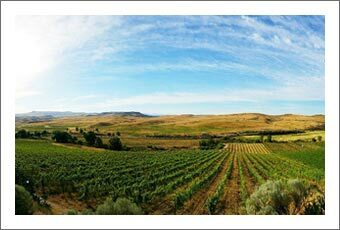 This 36-acre gem of a farm and winery has gorgeous, panoramic views of nearby West Elk mountains, plateaus, and canyons! 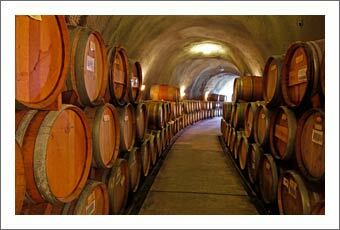 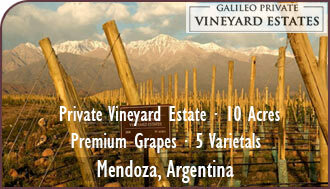 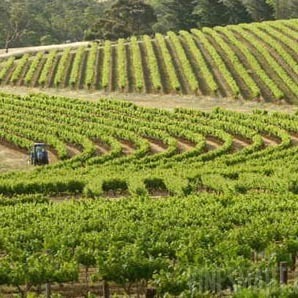 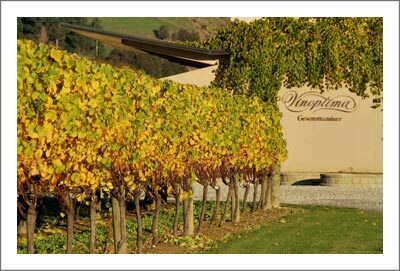 Winery and organic vineyards and orchards. 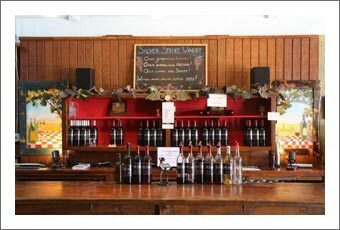 Located on Rogers Mesa in the valley of the North Fork of the Gunnison River; the valley that has been declared Colorado’s farm-to-table mecca, and which supports vibrant family farming and organic orchards. 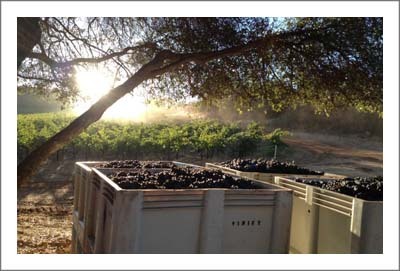 Mesa Winds Farm has been certified organic for over 25 years and has been farmed ecologically for 11. 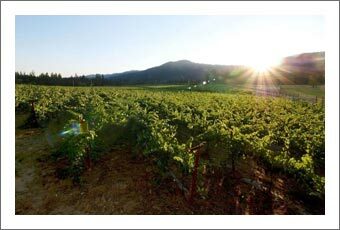 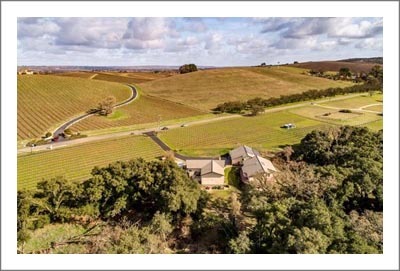 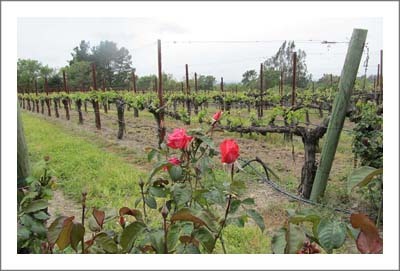 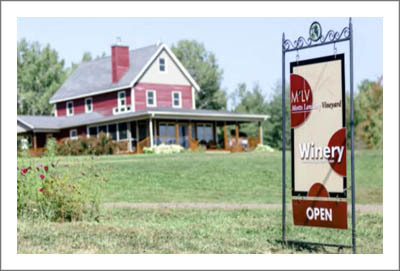 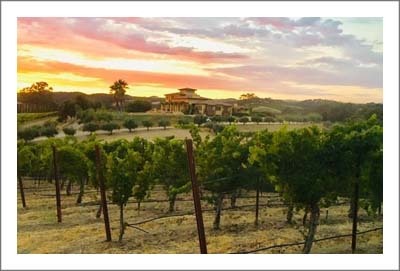 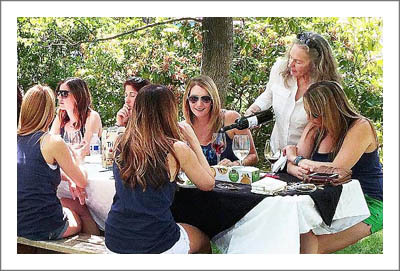 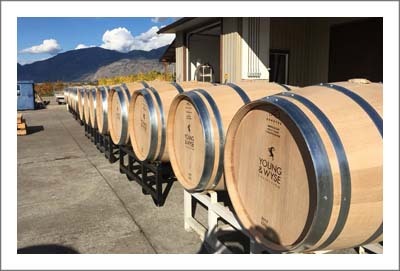 Mesa Winds Winery, in its 4th year as a bonded winery, produces about 400 cases of estate-bottled wine annually from their certified organic grapes (Pinot Gris, Pinot Meunier, Pinot Noir, and Chambourcin) and peaches. 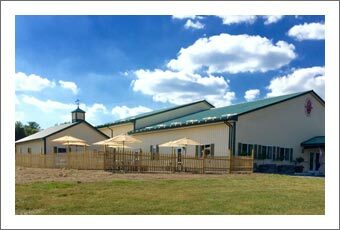 The winery is new construction with refrigerated fruit storage. 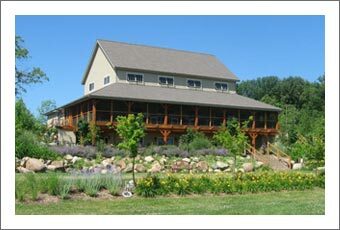 A Tasting Patio with flower gardens in the courtyard is perfect for weekend wine sales. 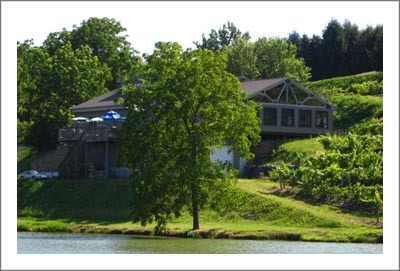 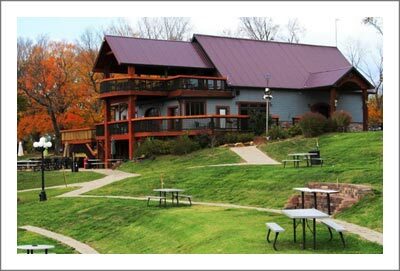 Office and living spaces are converted from “picker cabins” for a total of 5 bedrooms, 5 baths and 2 kitchens! 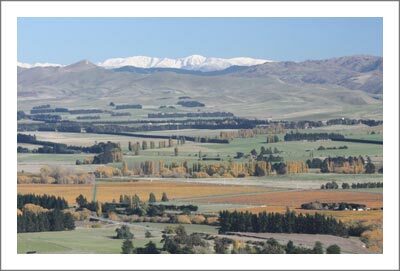 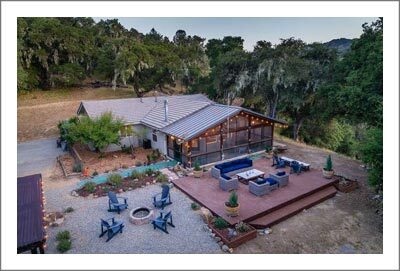 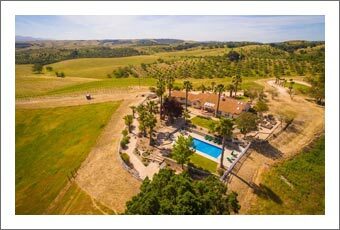 Current owners offer farm/wine stays which provide fun and educational agricultural experiences to people from around the world and from all walks of life as well as additional income. 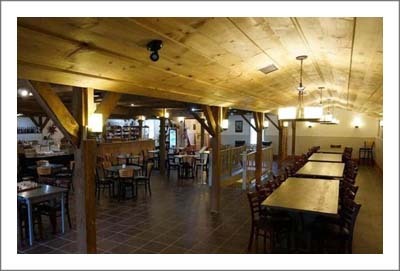 These living quarters can also be utilized as worker or intern housing during busy season. 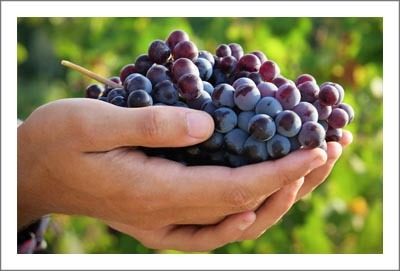 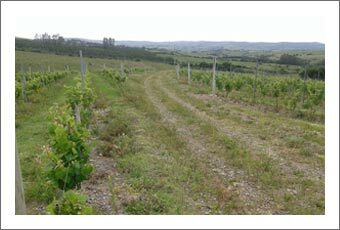 Other attractive features include: Excellent irrigation “call” water, efficient micro-sprinkler system in all fruit blocks. 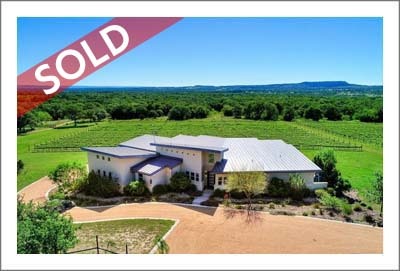 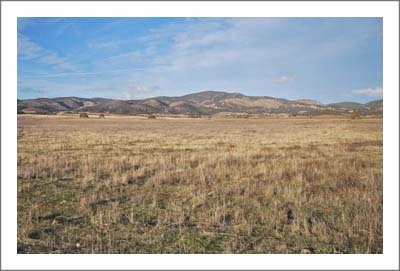 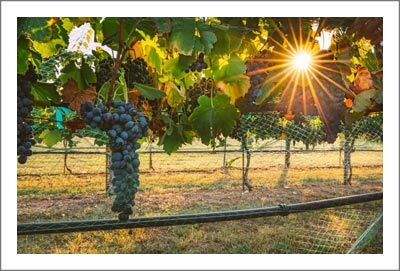 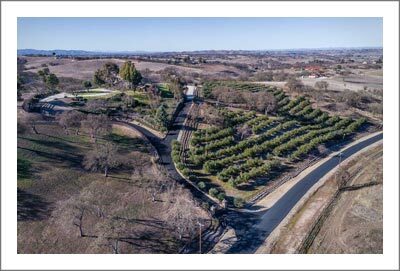 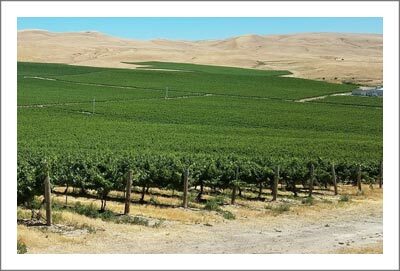 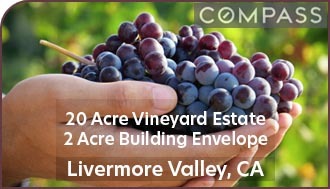 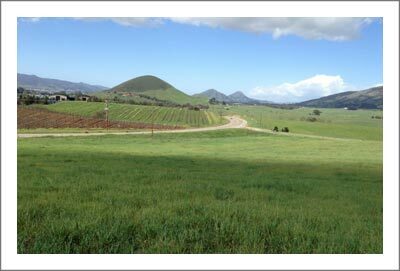 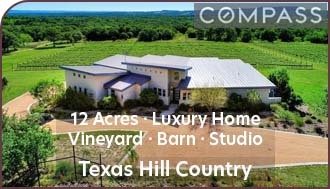 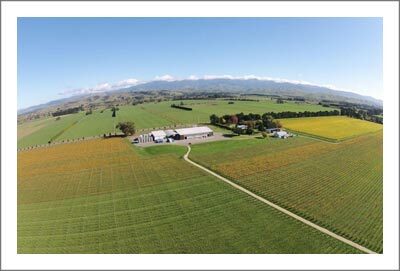 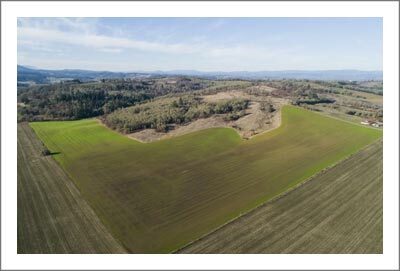 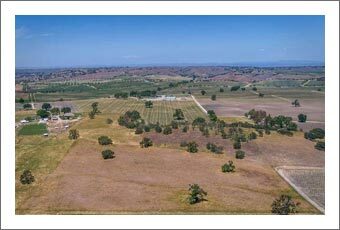 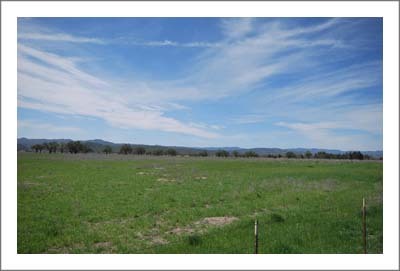 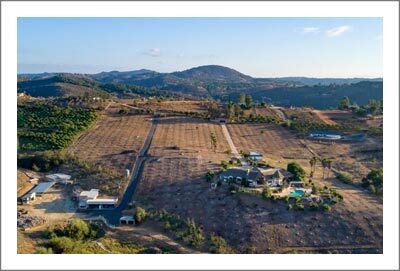 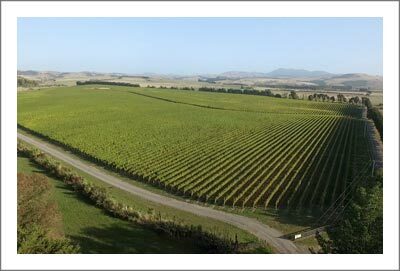 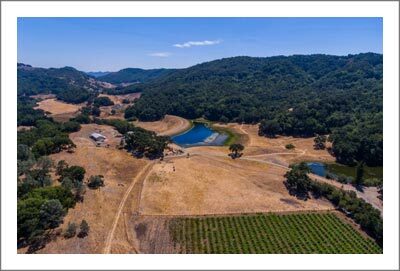 Approximately 8.5 acres in fertile, fallow ground ready for vineyard or fruit development also plumbed for micro irrigation. 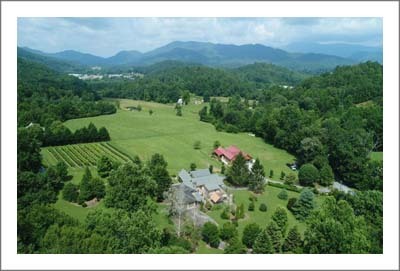 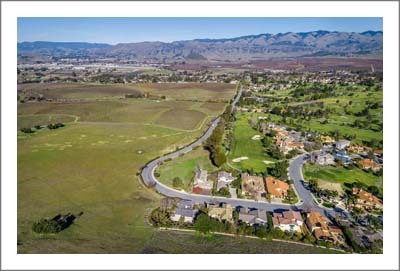 Property has two domestic water taps and scenic home building site complete with all utility hookups and septic. 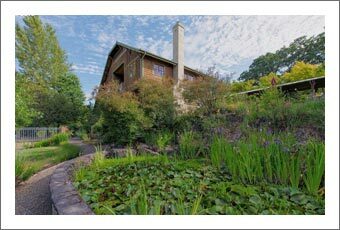 All tools, equipment, and inventory for a smooth, turn-key transition. 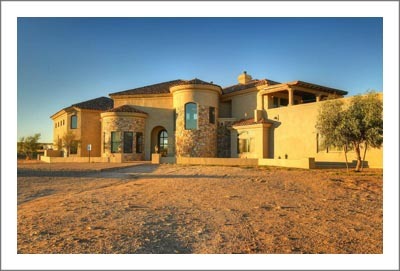 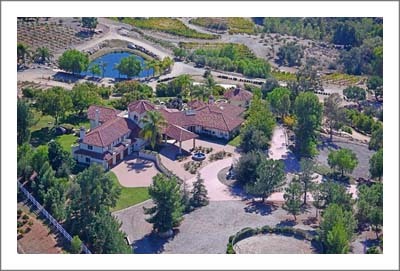 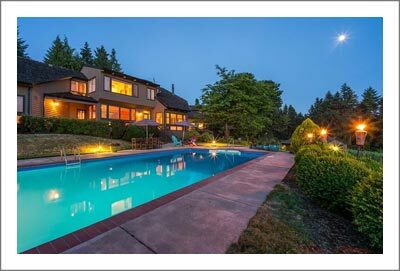 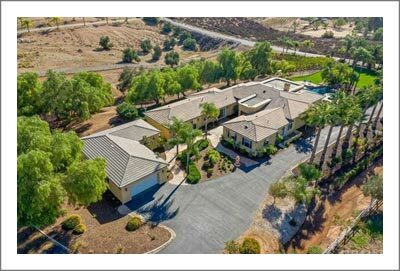 This is a very special place for the right buyer to take over or take to the next level!